KARACHI: Pakistan maintained their impressive run at the inaugural South Asian Beach Games which are taking place in Hambantota, Sri Lanka and took their medals tally up to a total of eleven. Pakistan have a total of five gold medals, two silver and four bronze medals. 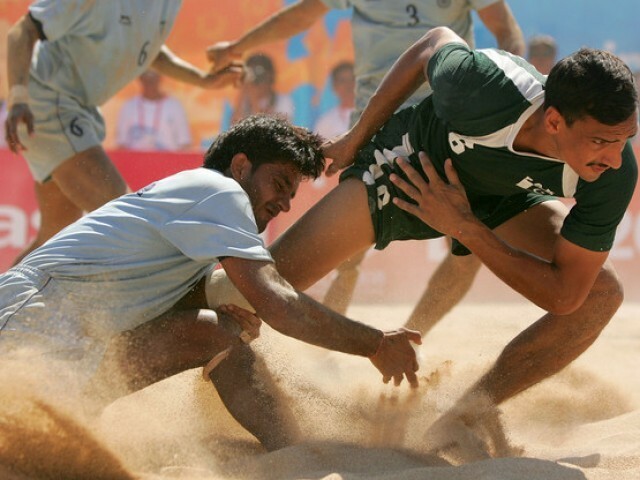 Pakistan bagged the gold in beach kabaddi, windsurfing -heavyweight, windsurfing-lightweight, beach handball and equestrian-lance and sword pairs.